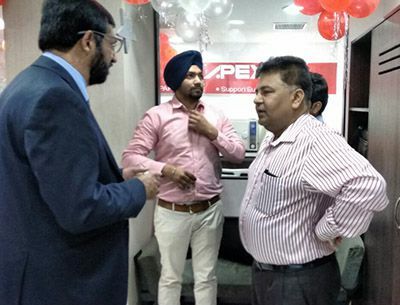 6th May, 2015, New Delhi: Apex Medical Corporation, a 150M USD company and a leading player in the Respiratory Therapy and Pressure Area Care sectors, has made its debut into Indian market with the launch of its three main product verticals - Respiratory, Support Surface and Autoclaves primarily as their core offering in India. The company has a long term plan for the Indian market and will proceed in phases in a strategic manner. 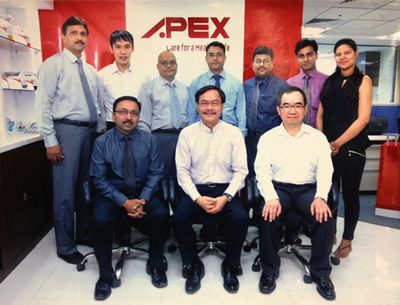 In coming few years, with an aggressive growth plan, Apex in India expects to grow at a CAGR of 30%. 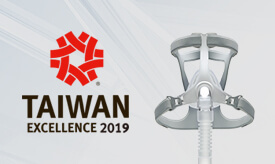 Founded in the year 1990, Apex Medical Corp is headquartered in Taiwan and is one of the leading support surfaces product manufacturers in Asia with its own brand of Respiratory Therapy products. 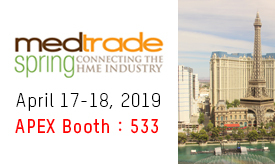 The company caters to Europe, United States, Asia and other international markets through an established network of international subsidiaries and partners. The company has made its mark in the industry with its superlative, ultra advanced & innovative technological solutions. 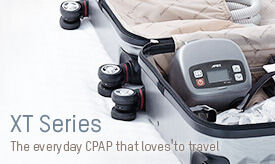 Apex’s R&D is ebbed in company’s DNA. The company has a very strong R&D team that has driven innovation to continuously deliver world-class products. 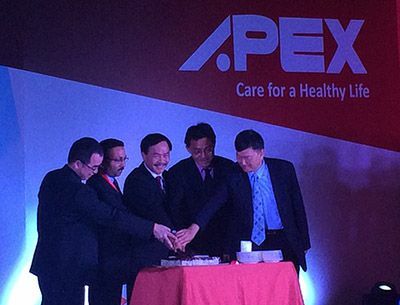 Apex invests 5% of its annual revenue on R&D. 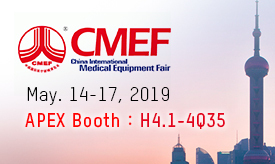 “Following our mission “Care for a Healthy Life”, we intend to offer best quality products at best and most affordable prices to medical personnel, care-givers and consumers in the sub-continent. We constantly strive to transform and better the lives of our customers through innovative products backed by cutting edge R&D and advanced technologies. The launch of our three main product verticals in India represents an exciting first step and we are confident that we will receive a positive response from this important market,” he further added. 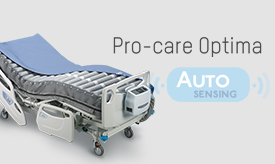 Apex’ s product verticals - Respiratory, Support Surface and Autoclaves launched in India are designed and developed as value products that will not only improve the patient’s well-being and but will also enhance the quality of life. Taiwan is known for its technology prowess and Apex will bring technological excellence along with exceptional service support with an ease of affordability directly to the consumers in India.